The palace of Menelik was built 100 years ago by King Menelik II and this year, Ethiopian government will make it a tourist site. The Menelik Palace contains several residences, halls, chapels, and working buildings. 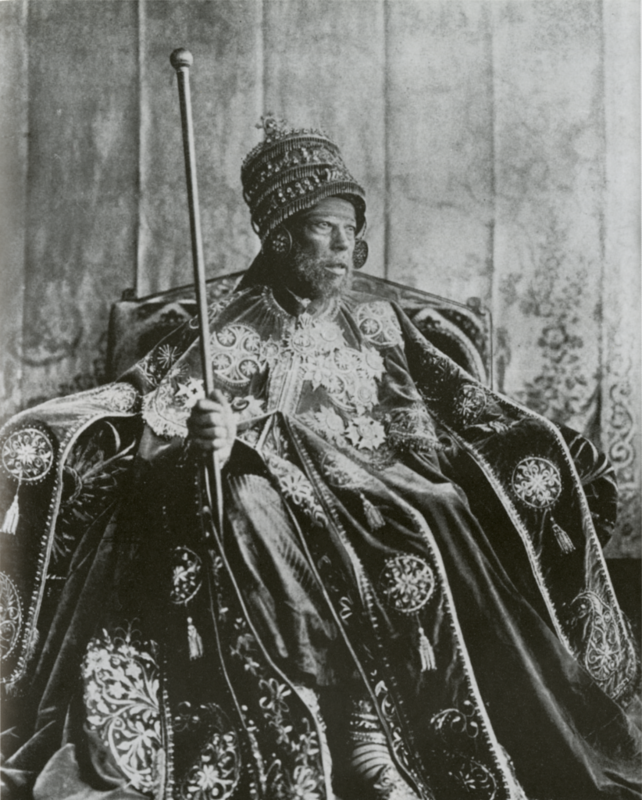 The palace’s mastermind, King Menelik II, reined from 1889 to his death in 1913. He is known for his territorial expansion and creation of modern Ethiopia. Most notably, he is remembered for leading Ethiopian troops in a decisive victory at the Battle of Adwa against forces of fascist Italy in the First Italo-Ethiopian War. Emperor Haile Selassie also used the compound to preside over judicial issues. Mengistu Haile Mariam, whose party took over after Selassie was overthrown, used the palace grounds as a prison to house many notables of the imperial government including Selassie himself. Mengistu, who is now in exile, built his office within the compound. View of Ghebbi and the imperial palace of Menelik II, Addis Ababa, Ethiopia, photograph by L Traversi, from LIllustrazione Italiana, Year XXIV, No 13, March 28, 1897. 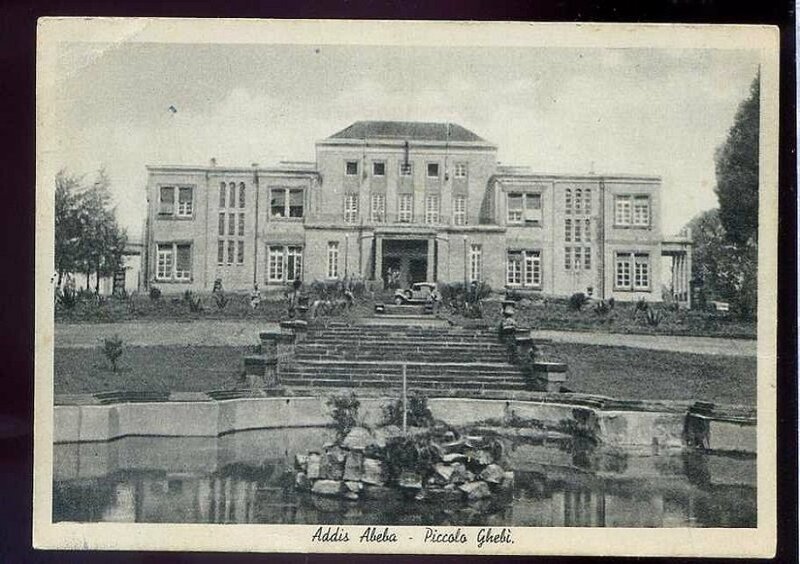 The palace now serves as the seat of the Prime Minister of Ethiopia. Abiy Ahmed, the country’s recently installed Prime Minister, believes that opening the site will help to highlight Ethiopia’s history. “We have an ample resource which has been closed for years in this office. 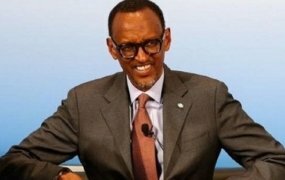 We can show the greatness of Ethiopia without traveling to Axum, Lalibela and others”, Ahmed said. 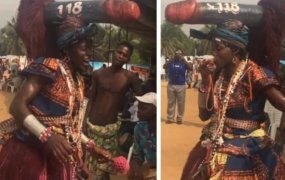 “So the ministry of culture and tourism needs to discuss with respective regional state culture and tourism bureaus and we will provide mini places for respective regions to be represented here”, he added. “So it will create an opportunity for students and the youth to know who is Menelik, Haile Selassie, Mengistu, Meles and what Ethiopia look like within half-a-day”, Ahmed continued. Ethiopia’s government hopes that making the site a tourist destination will generate income and promote the country’s history among tourists and country’s younger generation.